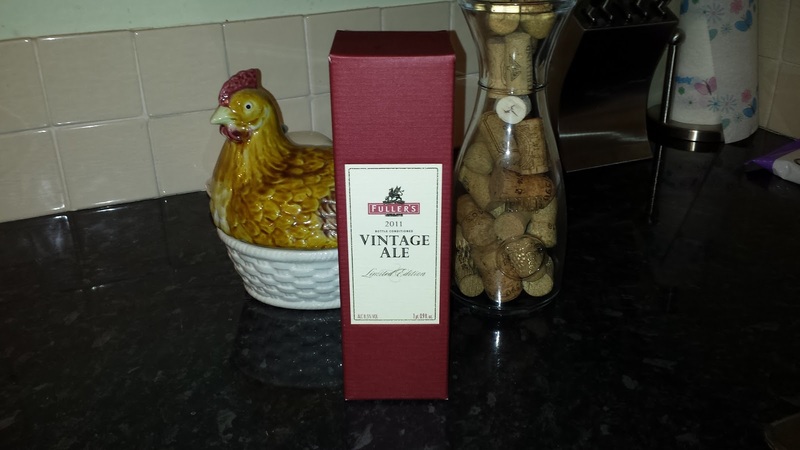 Fullers Vintage Ale 2011 – MostlyAboutBeer…….. The St Albans Beer & Cider Festival 2015. 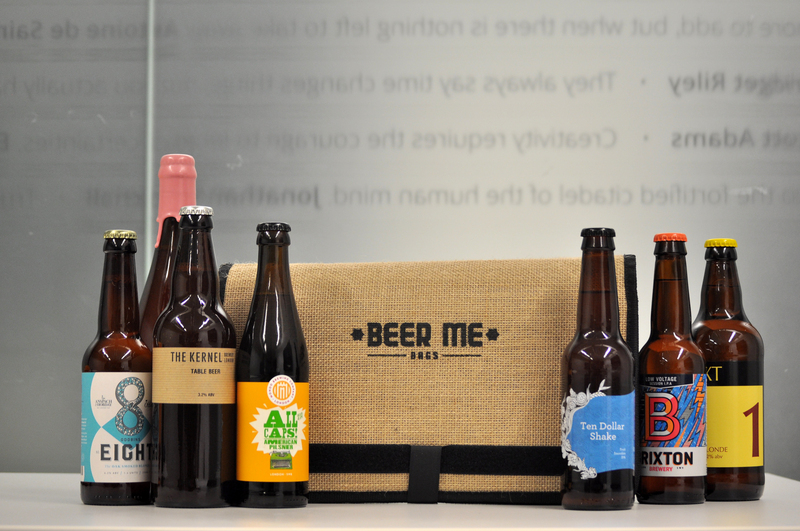 The choice and quality of beer continues to evolve. Along with a handful of Fullers regulars, the 2015 Vintage was on cask at the Main Bar. I had a half and rolled it around the tongue. This feat was done early on the first day before the cask was sucked dry. As the days wore on, I ticked off beers from across Britain. With my guide full of little stars, the sun began to set on the festival and with my remaining coins I decided to get some bottle conditioned beer to take home. In the programme it was listed as Fullers 2013 vintage ale going for a fiver. Imagine my delight when I went there and was informed by way of apology that the bottles being flogged were in fact Fullers vintage 2011! An extra two years of condition! I love the Fullers vintage ale range but don’t think any of them strays far from the beaten track. Fortunately, it’s a track I love. 2011 certainly was a vintage year – the year of the riots across Britain following Mark Duggan’s shooting, the Japanese earthquake & nuclear meltdown at Fukushima, the gory demise of Gaddafi – surrounded by the Libyans formerly under his boot. On a lighter note though, it was also the year of the 2011 Vintage Ale (the brewer’s 15th vintage) brewed with malt from Warminster malting from the Neston Park Estate in Wiltshire. The cultivation was started by Sir James Fuller. The beer includes Goldings, First Gold and Sovereign hops. Once I got home I realised with regret that my Fullers balloon glass was buried in the loft. I ascended in the darkness but found the feat too difficult. Only total sobriety could guarantee that the glass – if I found it at all – wouldn’t get smashed on the descent. 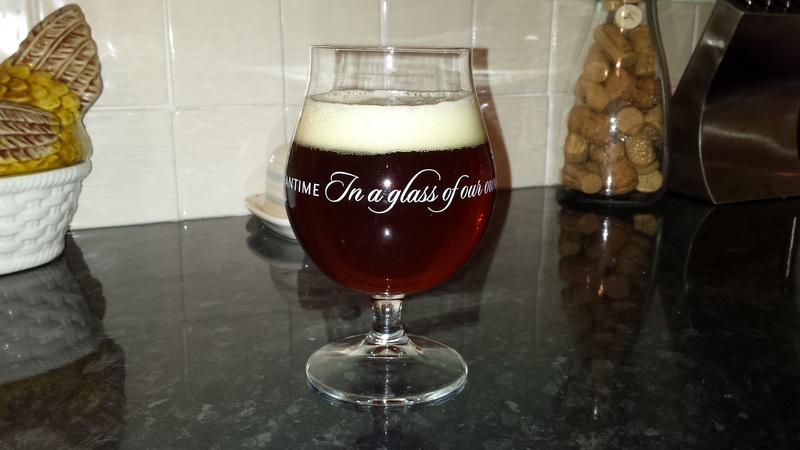 I settled for Meantime’s version of the same glass. Fullers is also a London brewery “in a glass of its own”. Hitting the belly of the glass, it’s a dark cherry red in colour. The hue and glow remind me of red liquorice strings. A vanilla mocha top builds up. Even from an extended arm’s length I can smell brandy and pumpernickel bread. At point blank, the aroma is of warm mulled cognac if such a thing exists. It’s powerful, almost a forcefield you have to penetrate to get to the rich swirling liquid. The mouthfeel’s so smooth & malty it could be creamed quaker oats. There are tastes of ginger loaf, red grapes and redcurrant on the palate. The body is like wholemeal bread baked until the air bubbles in the dough are an inch in width. It leaves a dry aftertaste and a comforting alcoholic warmth.